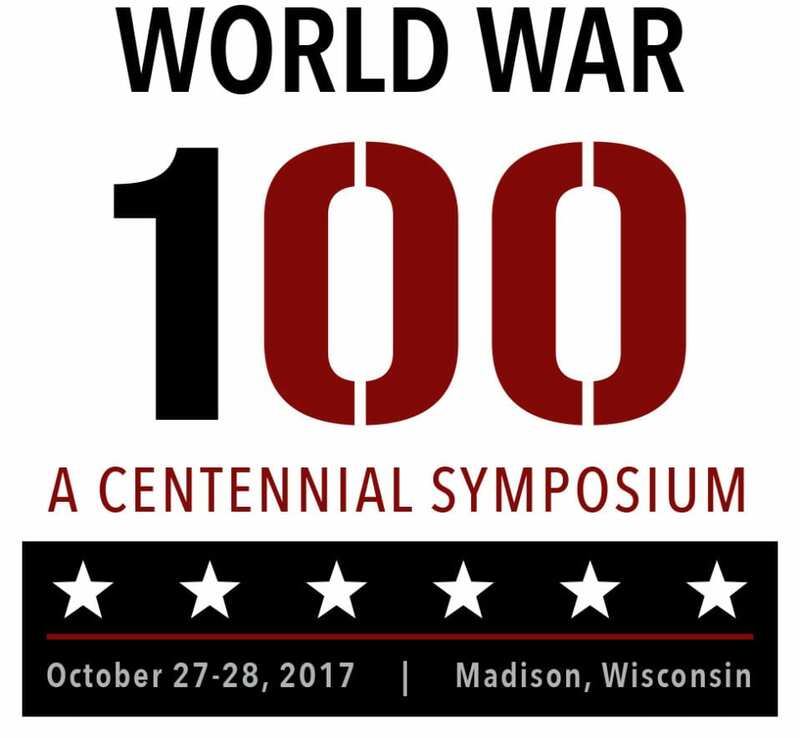 The Wisconsin World War I Centennial Commission, Wisconsin Veterans Museum, Wisconsin Historical Society, War in Society and Culture Program at the University of Wisconsin-Madison, and the Wisconsin Veterans Museum Foundation will host World War 100: A Centennial Symposium on October 27-28, 2017 in Madison, Wisconsin. The symposium has reserved a block of rooms at the Pyle Center (one of the sites of the symposium and easy walking distance to other sites) Reserve your room here. A list of other hotels convenient (within 15 minutes walking distance) to symposium sites is below. Madison, Wisconsin is the state capitol and the location of the University of Madison-Wisconsin. In the downtown area THERE are numerous restaurants as well as the UW, WVM, WHS and other sites of interest. For more information about Madison go to www.visitmadison.com/. Madison is readily accessed by car via the interstate system, via bus, and Dane County Regional Airport is served by several airlines and is 10 minutes by taxi or hotel shuttle from downtown and the campus.